How do you approach and review of the amplifier like Trafomatic Audio Elysium? 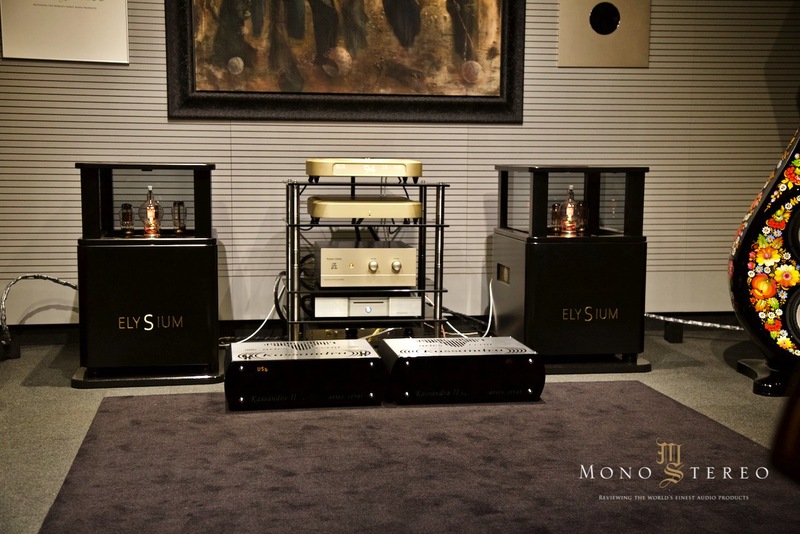 With awe, bowing down respect, unaltered audiophile criticism, sublime appreciation…? Well, it depends on one’s modus operandi and purview of high end and ultra high end audio. 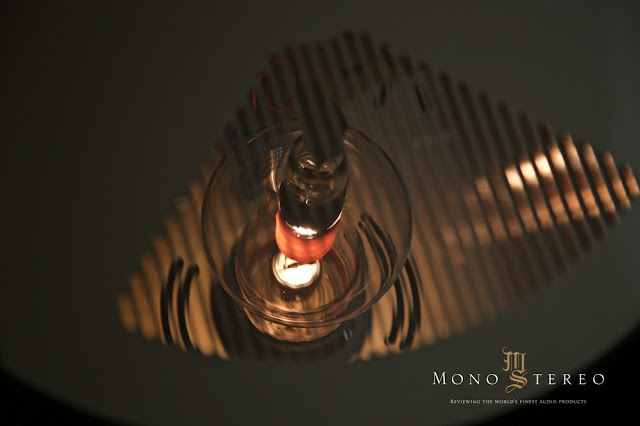 The exotic part of our beloved, yet still niche industry has certainly expanded in past few years. Along with the post effect of general world market trends, high-end audio also joined the unique world of luxury and started to follow its mechanics. Expensive and ultra exotic audio systems are not the recent re-invention. 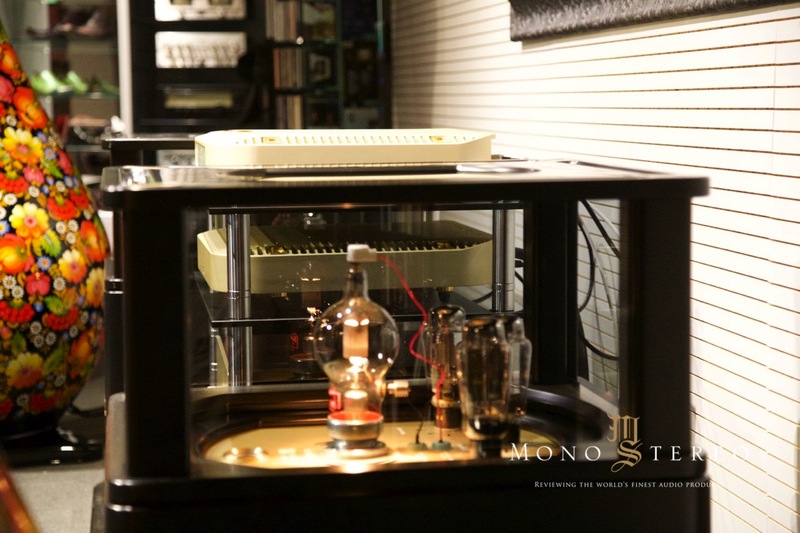 Even back in the second part of the twenty century, the ultimate audiophile system was never affordable. Actually, it was out of the reach for most of the people. In past few years Trafomatic Audio from Serbia established themselves not only in the high-end audio market with wide variety of products, but also in the bespoke-extreme-exotic high-end audio. 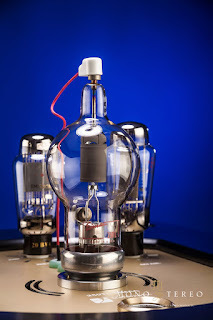 The master tube brain Saša Čokić out of the box approach to the tube design circuits brought refreshing sonic excellence across brand’s complete price ranges. All with frequent and sensible time intervals for product upgrades. 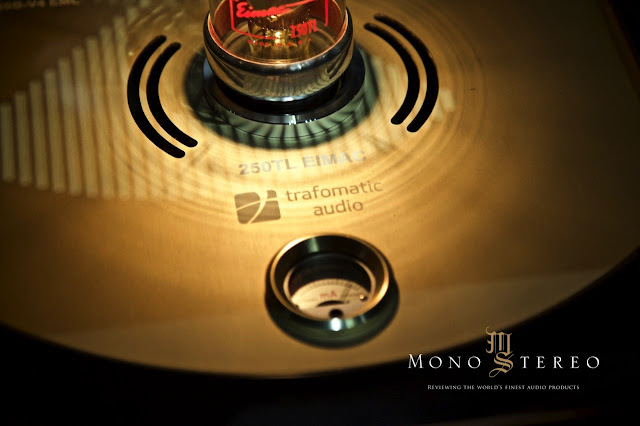 Trafomatic Audio also heavily invested into the transformer winding machines, that gave them clear advantage to control each and every spec and to design any needed transformer for any application. 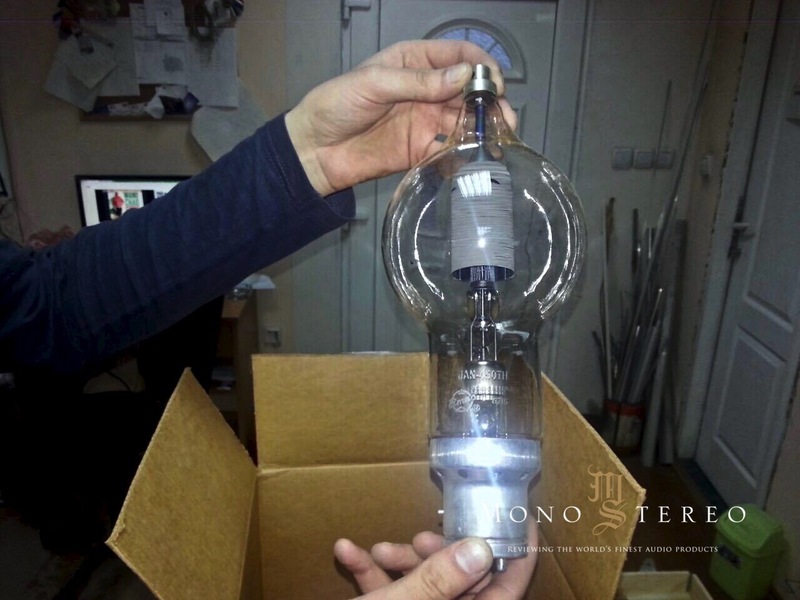 With these assets, they could start also exploring different kind of prototypes, that would usually cost enormous amount of money if they had to reach out to the subcontractors. So, is this and end of the road, an Elysium heaven and strictly reserved place to grasp in the Elysian audio fields where time is irrelevant? 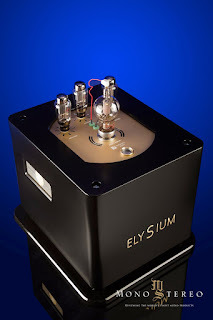 Saša Čokić built whole Elysium concept around the very peculiar Eimac 250TL tube. Years of experimenting and listening went by at Trafomatic HQ’s ad this particular tube (designed for high-frequency transmission) was chosen as Saša believes, how Eimac 250TL is not only the most transparent tube but per se most translucent transducer in general. 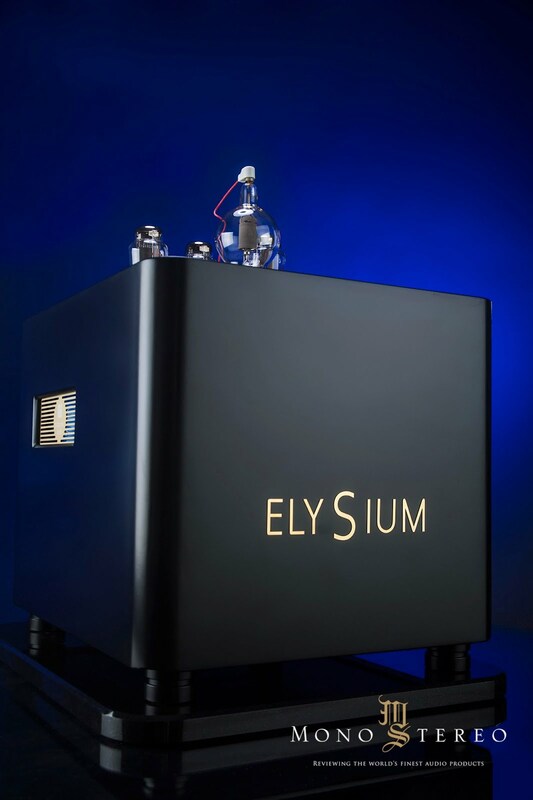 Elysium’s is a pure Class A DHT (direct heated triode) single ended power amplifier, built from ground up with no constraints in mind. With decades of proven track record, the balkanian Kondo San envisioned his state of the art, most linear DHT tube power amplifier with Elysium concept project. As with Eimac 250TL, both EML 20b-V4 DHT and EML 5Z3 rectifier are considered an ultra linear matching partners. 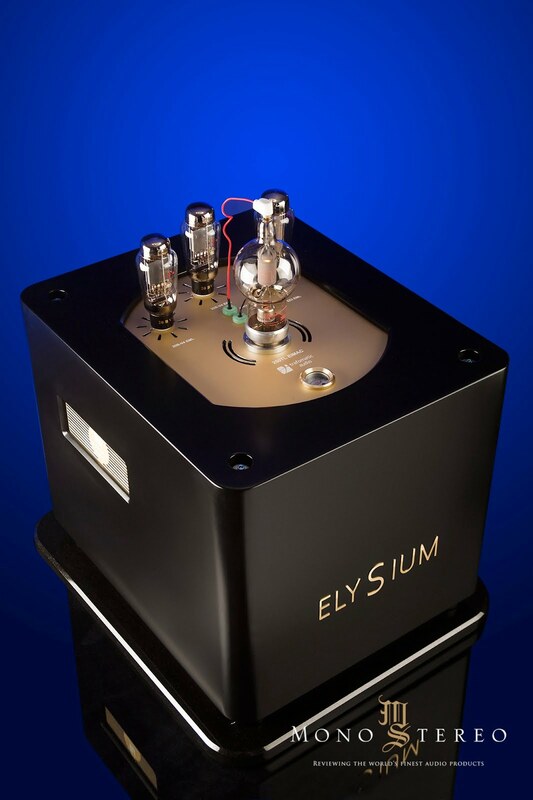 Elysium can operate in either Class A with 20W or in Class A1 where it can output up to 70W with both 4 and 8 ohms speaker outputs as well as single ended and balanced inputs. 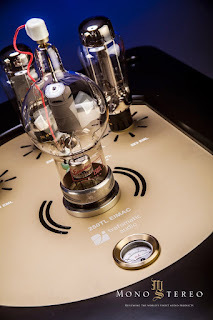 Special slow start circuit was design to prevent destroying the Eimac’s. They’re designed for 24/7 operation in mind and every day on and off switching would killed them in very short time. Slow start auto circuit, gradually heat 250TL and brings it to the optimum operating level. Everything connected with Elysium is zen like, laid down logically and reachable instantly. 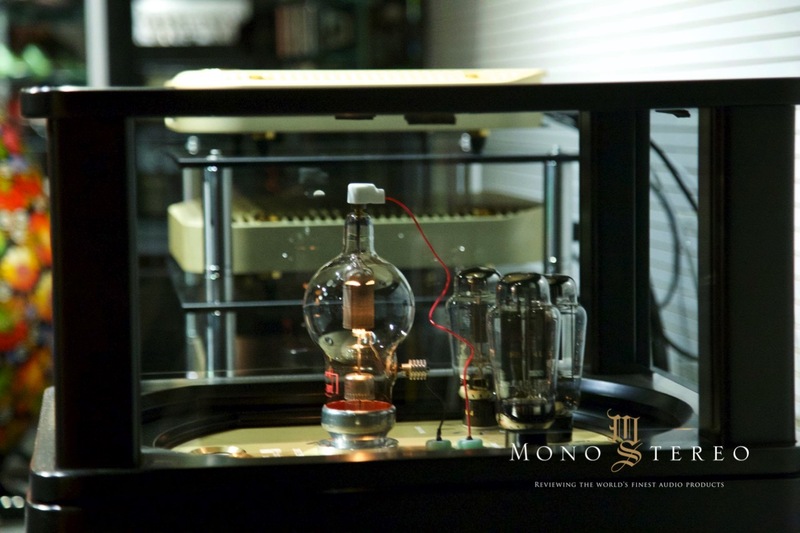 It show within each inch of the amps, how much time and dedication went into these amplifiers. I loved the big-break switch on the back, that instantly shout down the amplifier is something would go wrong. Witty, my mind recalled the iron curtain era giant red knobs :). Trafomatic Elysium is full DHT single ended and from ground up designed to be something very different. There was no usual warmish, tubish or saturated sonic traits. 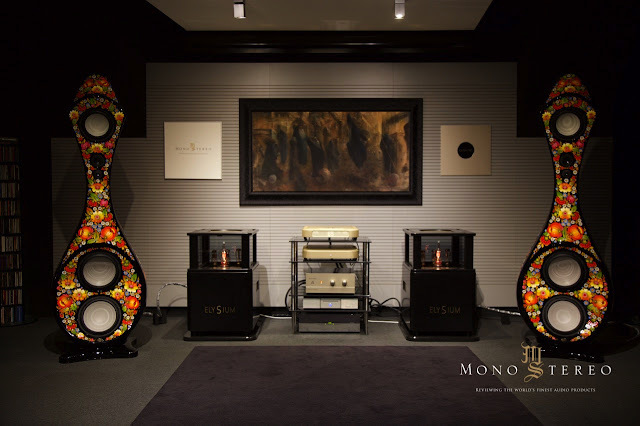 More the event horizon where the velocity of audio energy meets the music’s speed. 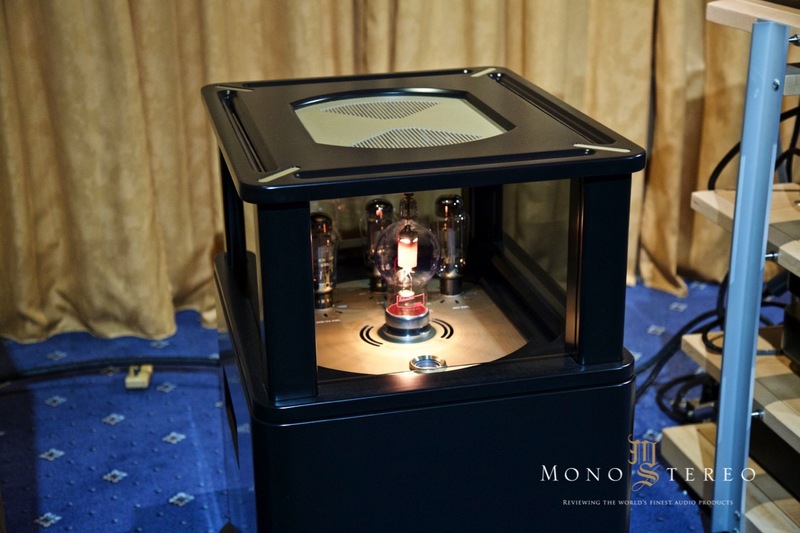 It was hard to escape the sheer impact of balanced harmonic richness even from the first notes strike. 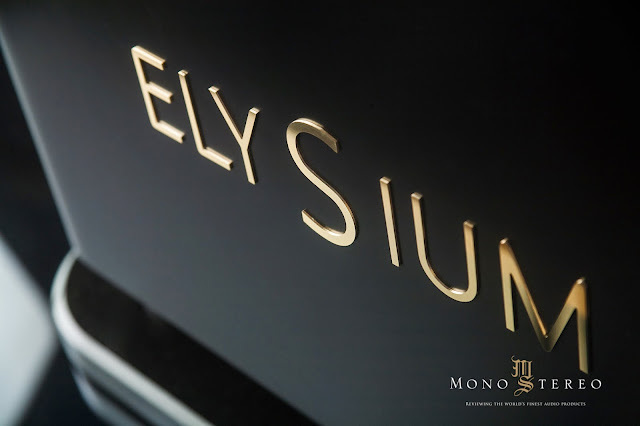 There was something utterly different in the way that Elysium managed to portray the notes. 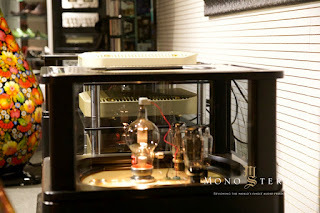 With complexity and in absence of unwanted sonic artifacts cluttering. In past few years everyone seems to be talking about THE transparency. 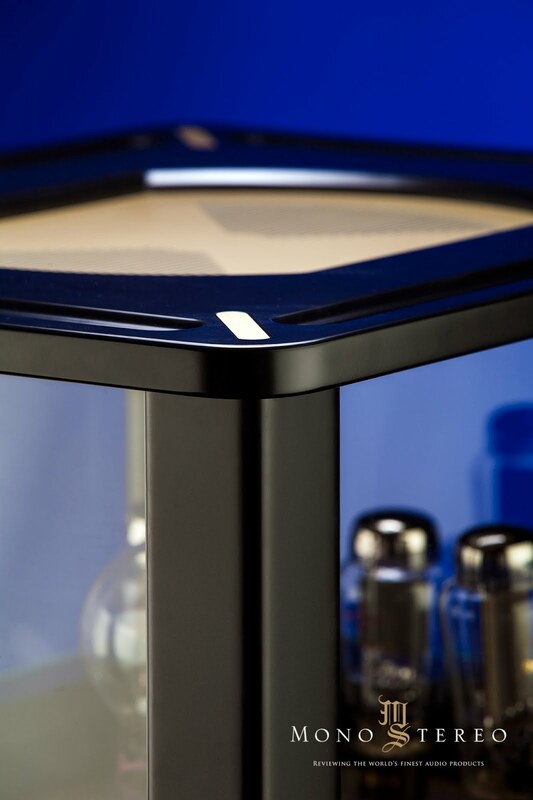 It can be interpreted in many of ways, to often casted by either manufacturer vision or served as customer’s preferred tincture. 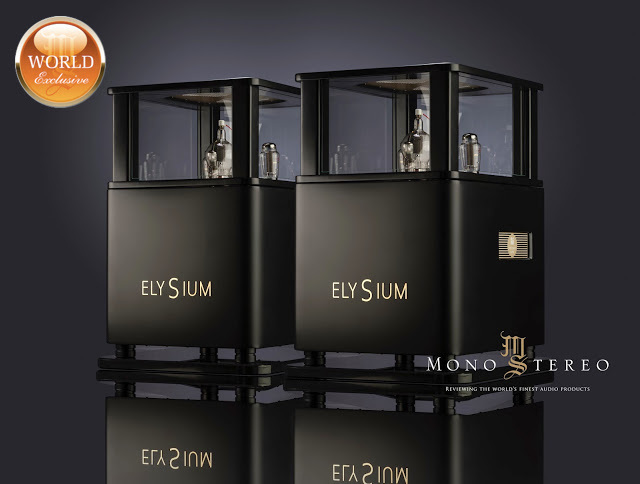 On completely opposite side, Trafomatic’s Elysium reveals itself with natural density, that by default operates deeply inside of transparency realms, but without unwanted bonding to particular shading. 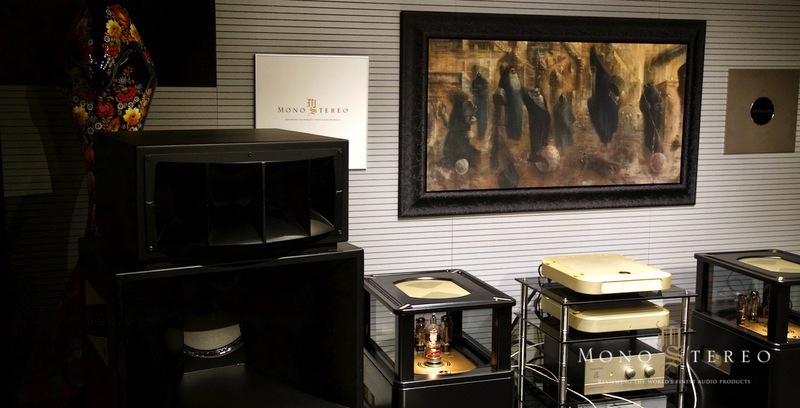 In both high and ultra high-end audio we’re to often mingling between two extremes. One being kitted with the quasi artillery of transparency attributes and the opposite one dwellving in the safer zone of saturation, masking. Elysium is not about forgive an forget. Its dramatic realism lingers within one’s impressions bank for much longer, then it should by all means. 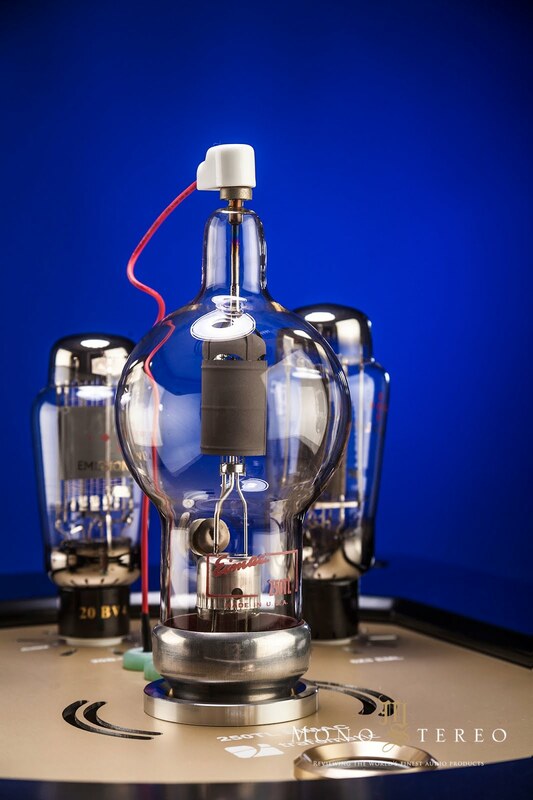 In the 21st century we can finally and openly talk about the solid state and tube like sound. Why? 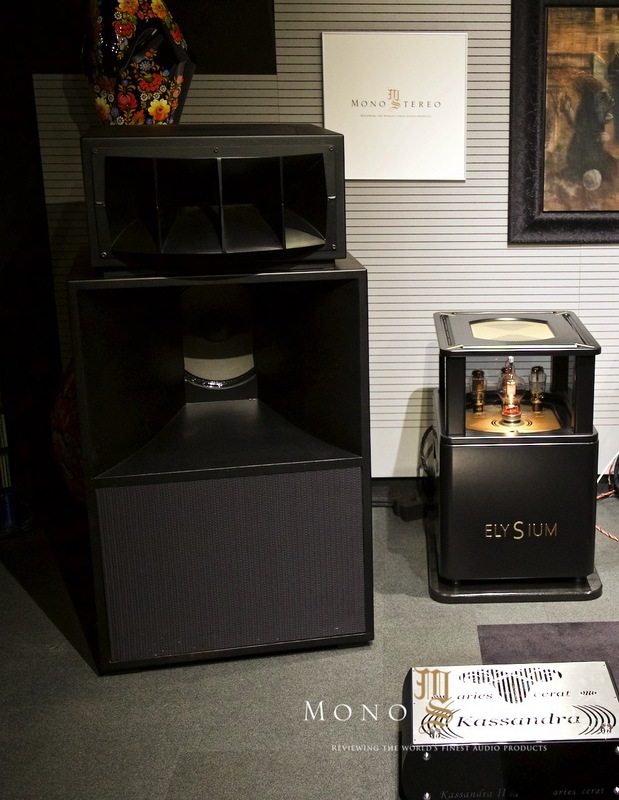 With the progression, or perhaps even more accurately, with the abundance of audio companies, the market pushed both sides into the progressive state, leading to many explorations of both design approaches. The biggest compliment any power amplifier can get) no matter if solid state or tube) directly addresses the absence of both sonic imprints. 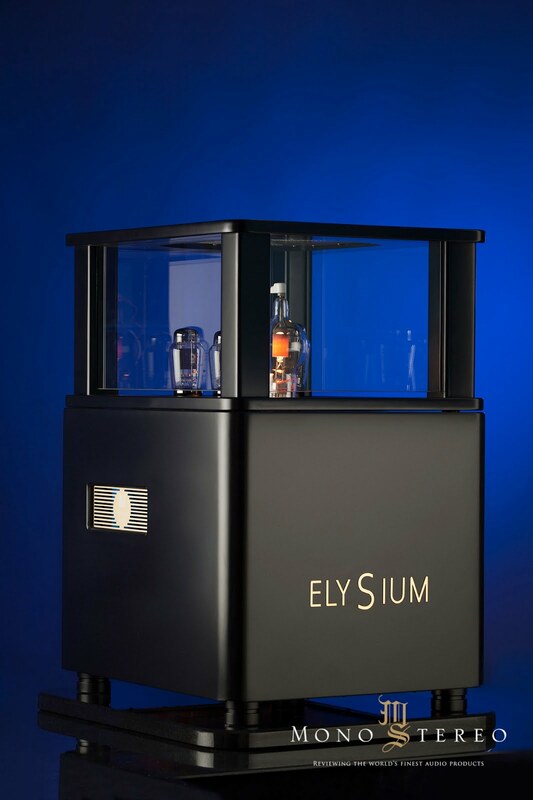 Elysium operates exactly between and more precisely above both labelings, delivering music like a wind carries the scent with feather like lightness, sublimeness and free of the designation entanglement. 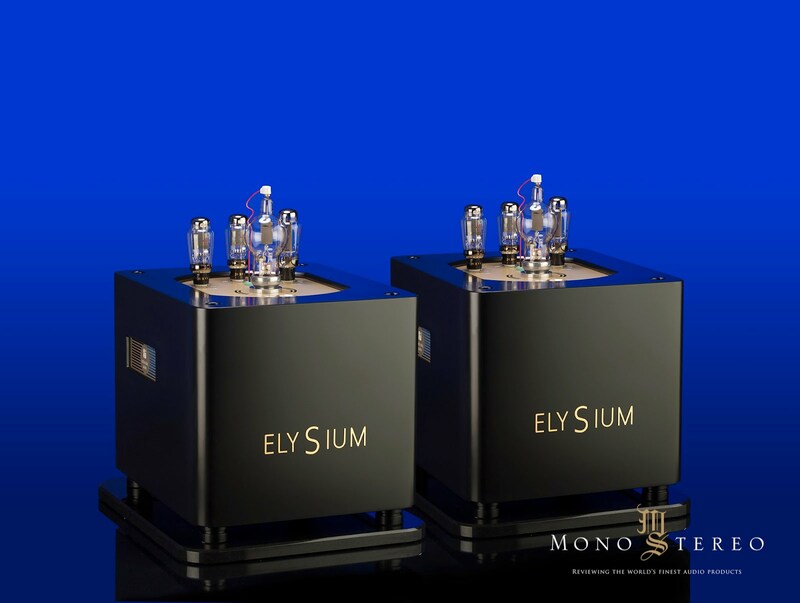 Elysium operates within the fractal wold of music’s energy transfer, where unlike even some of the most exotic and expensive amps, the electronic/mechanical DNA is “fanatically” separated from the musical message. It felt like aural parts and tiniest parcels were enacted with Elysium gravitational force at music’s ground zero plane. 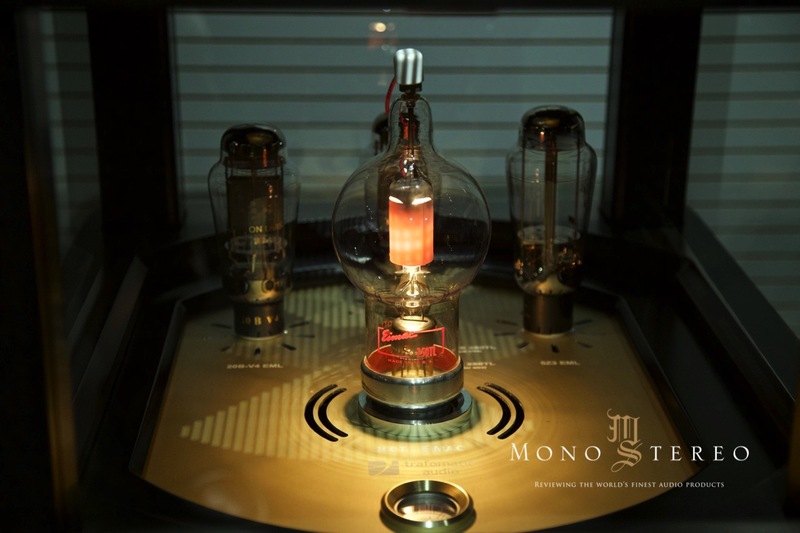 Believe it or not, there are more then few audiophiles and music lovers, that can wire six digit number instantly, without a blink or unwanted consequences. 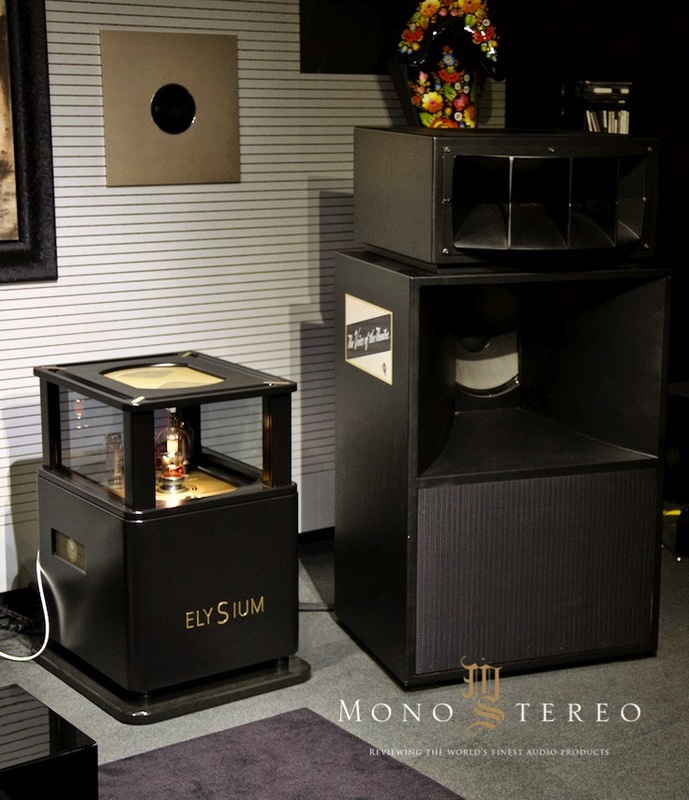 There’s no doubt that Trafomatic Audio Elysium will found happy homes, similar to other Saša Čokič’s extreme and bespoke electronics. 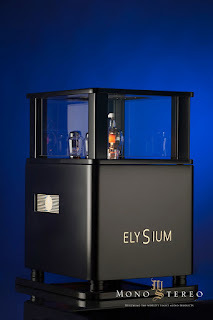 Everything Saša and his team learned over the past two decades was infused into the Elysium. 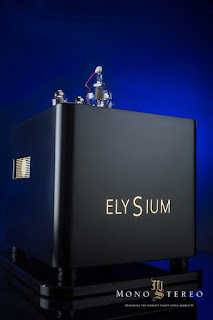 Elysium is Trafomatic Audio crown jewel and a proud exploration of ultimate tube amplification design.